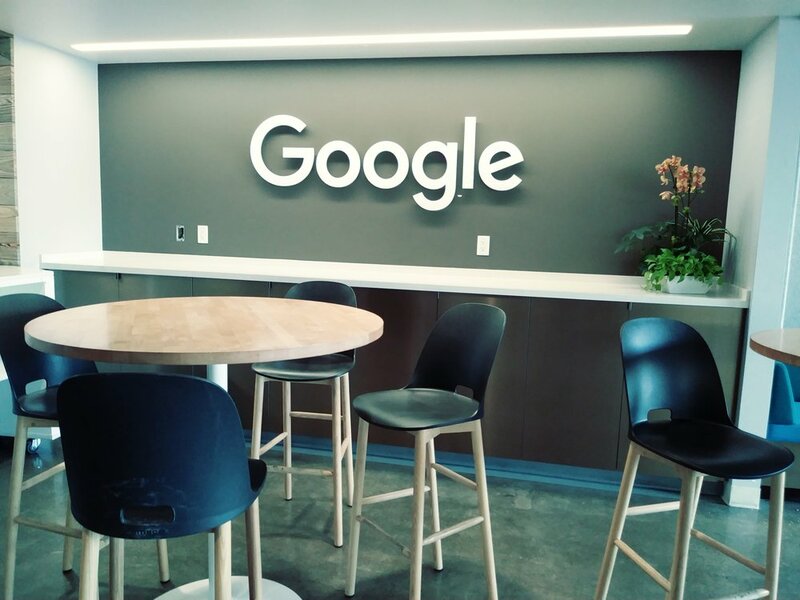 On Monday, June 26th, SFCC corpmembers, staff and our community partner: Success Center: SF attended Google's annual Professional Development Day: GoogleServe 2018. 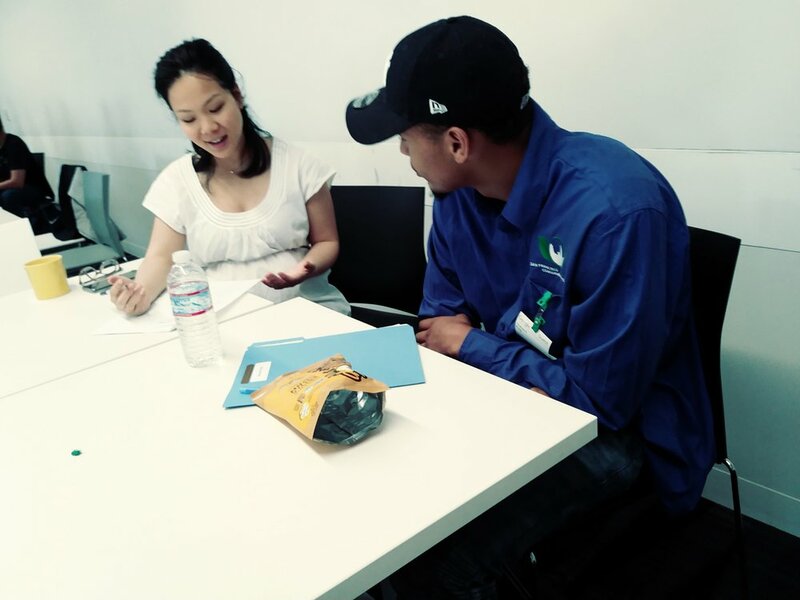 Nerves, excitement, awe and innovation ran rampant throughout, as corpsmembers and Success Center Job Readiness Training Participants sat down with self described, 'Googlers,' to engage in a focused and intimate session of professional development. Attendees were paired up and off to review their resumes, work experience and skill set. Most attendees, equipped with note pads and pens, began jotting down notes at Google browsing speeds! Next were the interviews, where corpmembers and attendees got the opportunity to discuss their passions, their goals, obstacles along the way and their proudest moments thus far on their journeys to realizing their full potential. For many, this experience was a dream and definitely a first for many to see the worlds of Tech and Nonprofit collide. Corpsmembers were filled with gratitude and hope as they ate lunch and overlooked the Bay from the stunning cafeteria view. With full stomachs and minds flooded with dreams, insight and new ideas, we said our goodbyes, expressed our appreciations and headed to the lobby. Thank you to all who made this event so special!